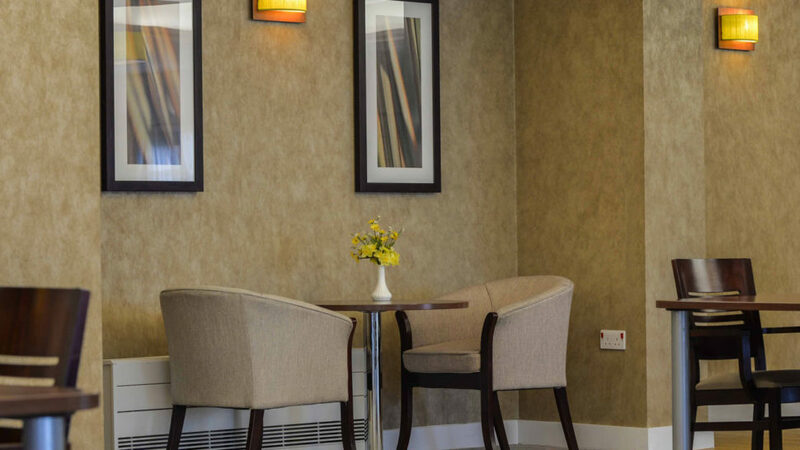 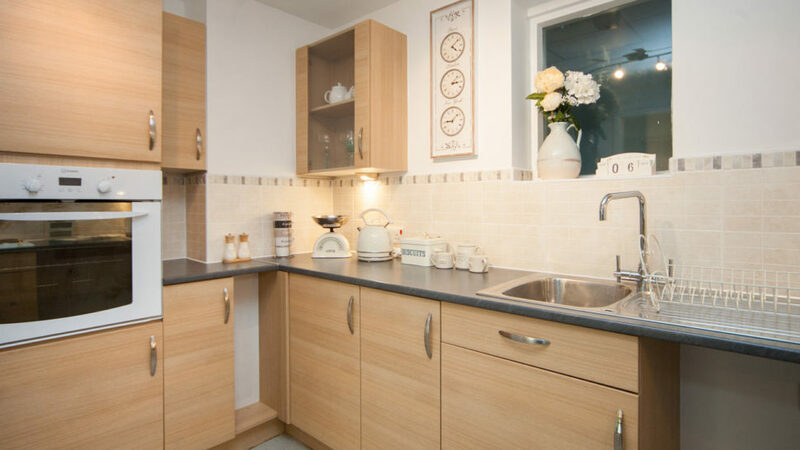 Situated in the centre of leafy Handforth, Cheshire, Oakmere is at the heart of the local community, with community facilities close by. 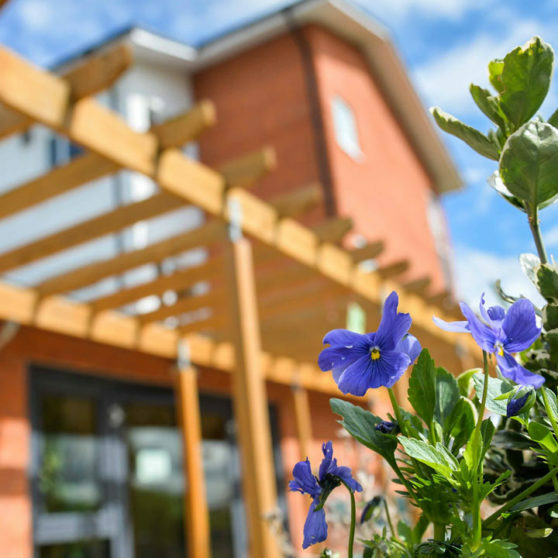 A stone’s throw from Wilmslow and neighbouring Heald Green, Oakmere also benefits from strong transport links and fantastic local amenities. 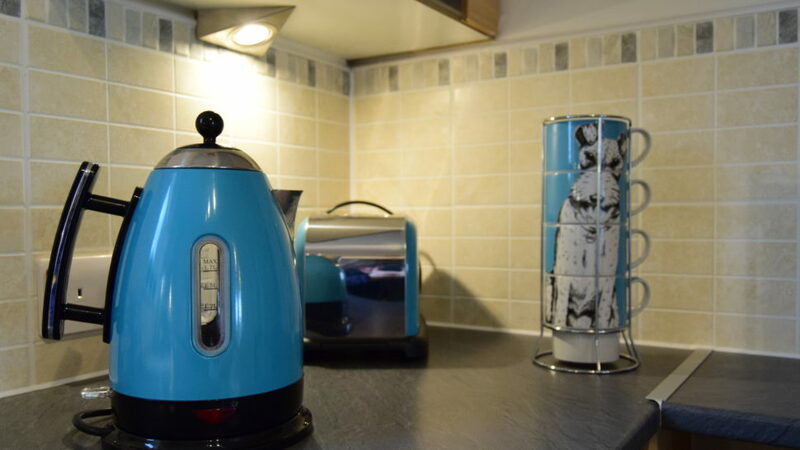 The development is managed by Mick Taylor and his team. 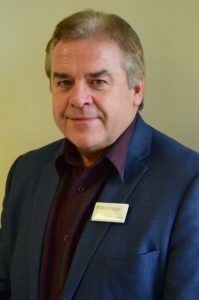 Mick has been at Oakmere for just over a year after joining Avantage in 2017, Mick will be organising events and activities for residents, their families and the local community, look out for upcoming events on the community noticeboards around the development. 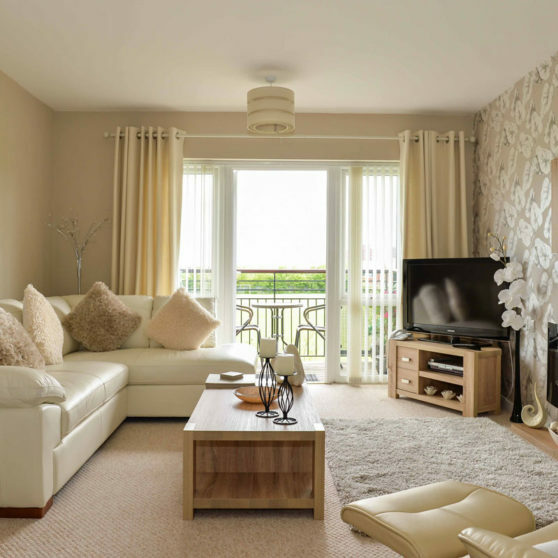 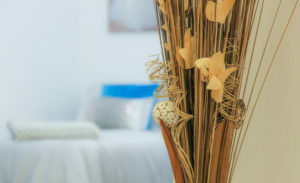 There is really no need to leave the comfort of Oakmere we have everything you and your family could want, all under one roof. 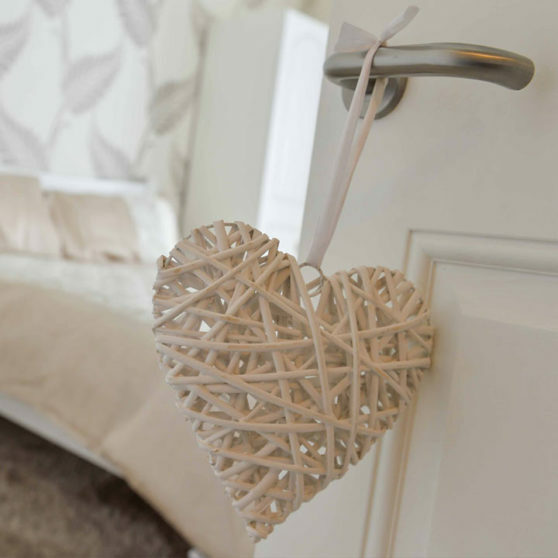 Visitor, family and friends are always welcome, making Oakmere a great place to live. 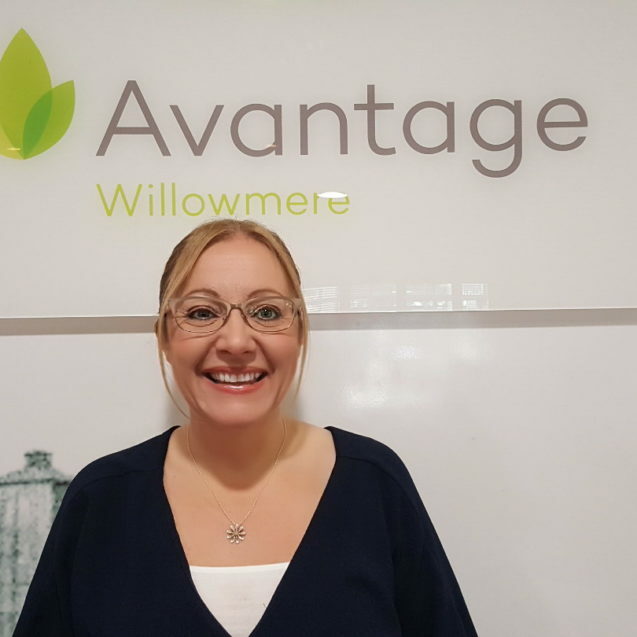 We understand that moving home isn’t always easy, this is why Avantage have appointed Dawn Billington – Retirement Living Services Sales Advisor. 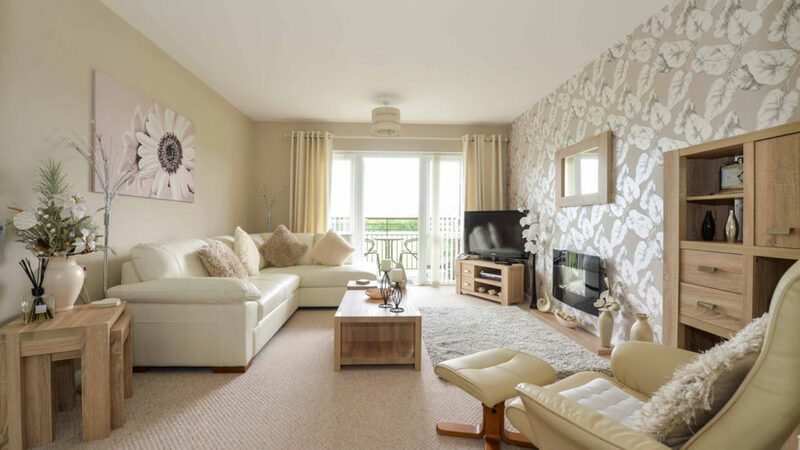 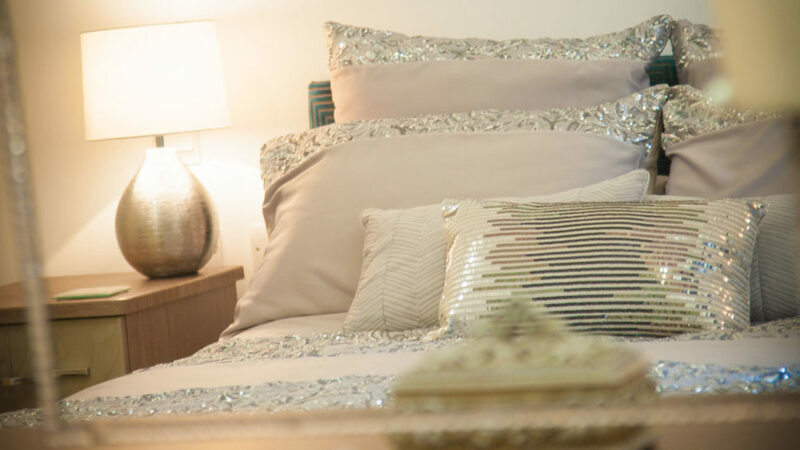 Dawn covers our 5 developments and is dedicated to assisting you every step of the way, from your initial enquiry right through to you moving into your new home. 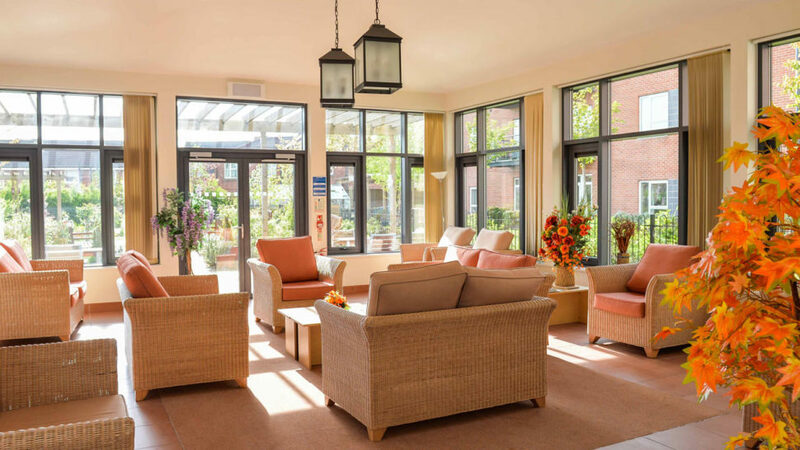 Dawn is available to assist you with any question or query that you may have about Avantage or retirement living – to contact Dawn, please call 07458062839.